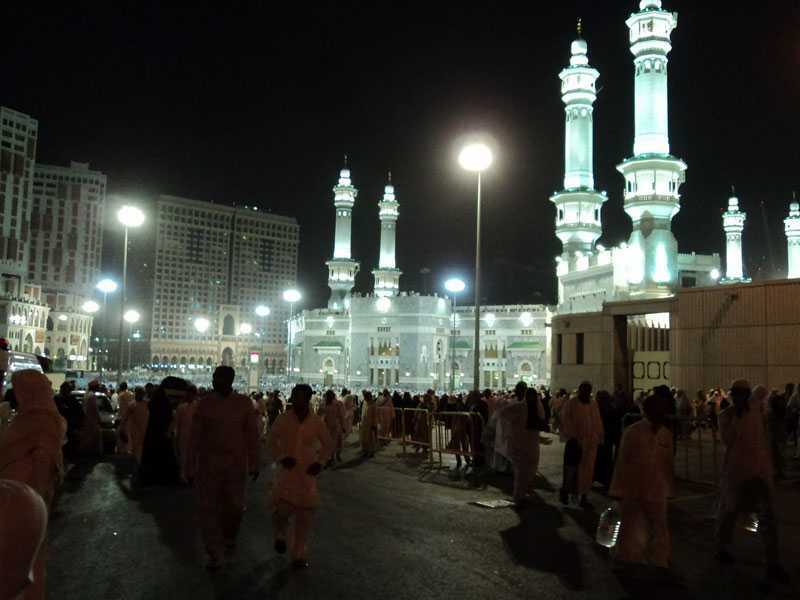 Ramadan umrah packages with Cheapest umrah Packages 2019 to Perform Ramadan umrah. We are Honored to serve our spiritual clients for the purification of their souls by providing best arrangements for umrah Obligation in 2019 according to the Sharia based on Quran and Sunnah on behalf of its customers. 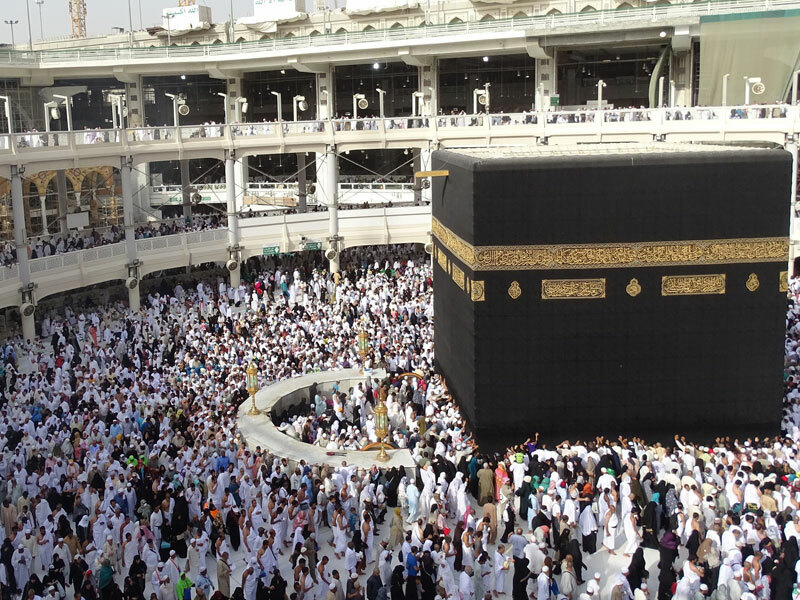 Makkah: Ajyad Diamond 3 Star- Located within a walking distance from the Holy Mosque. Only 220m away from the Holy Mosque. 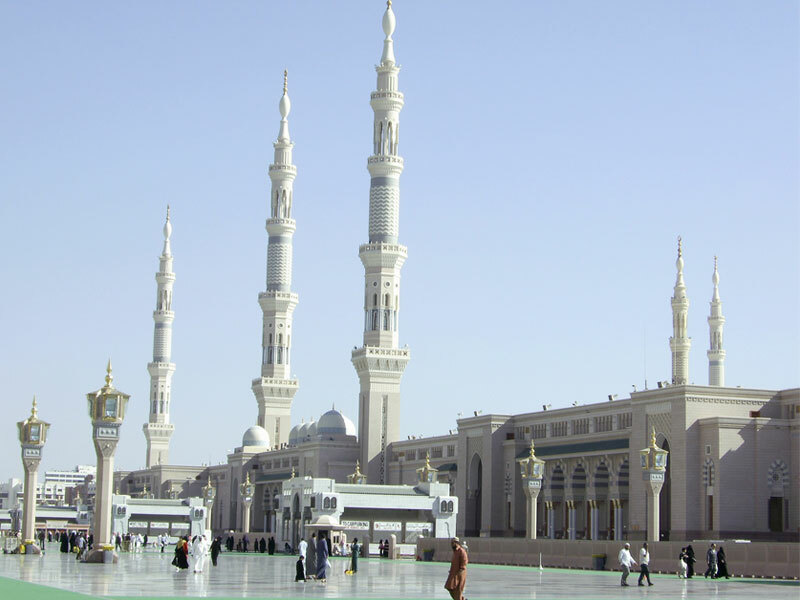 Madina: Mubarak Silver 3 Star- The hotel is situated 150m away from The Holy Mosque. 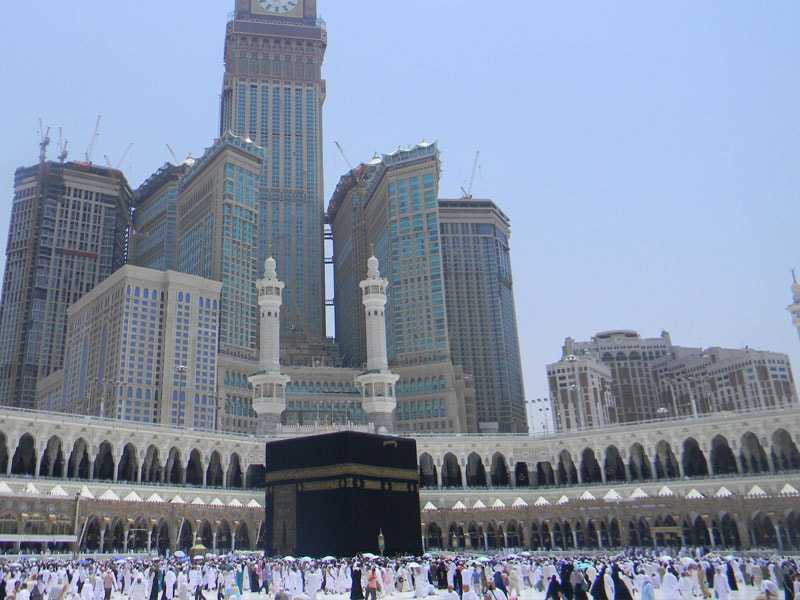 Makkah: Zam Zam Towers directly infront of the Holy Mosque. Al Anwar Madinah Movenpick directly in front of Masjid-e-Nabawi. 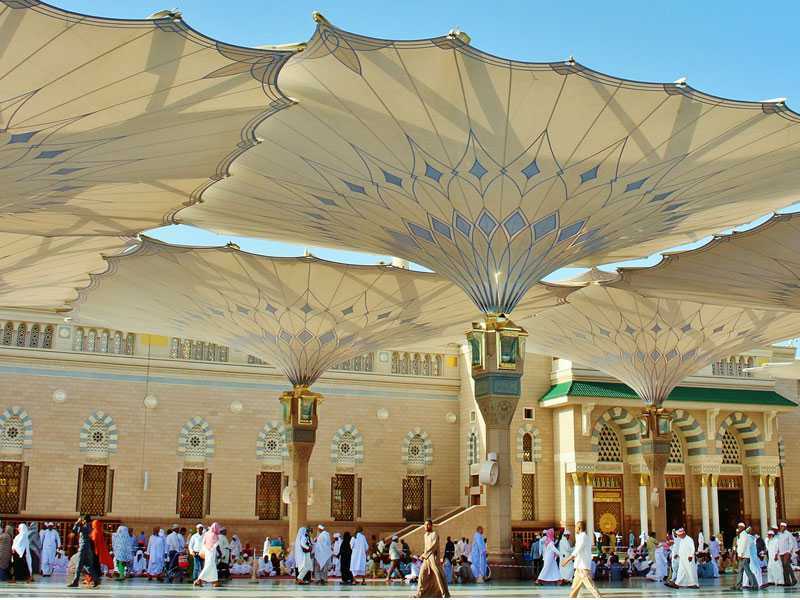 Makkah: Sorayya Imaan 4 Star- Located within a walking distance from the Holy Mosque. Only 220m away from the Holy Mosque. 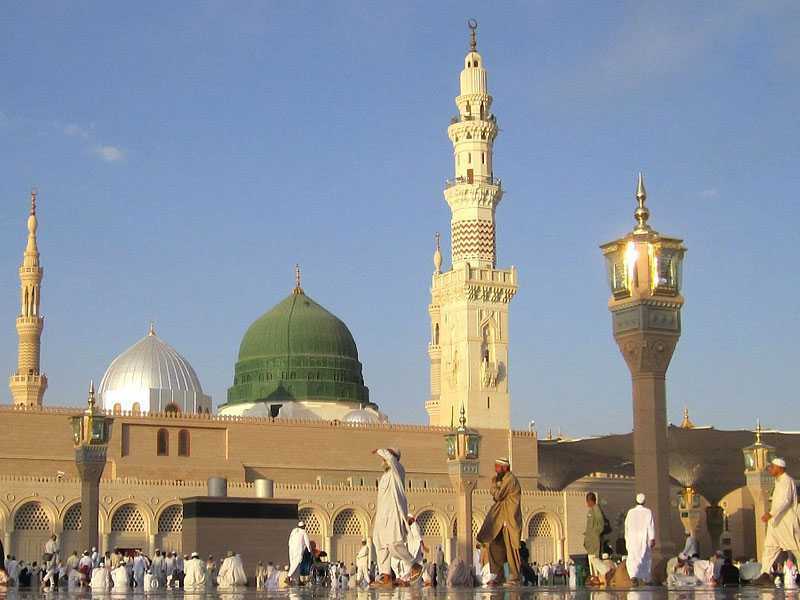 Madina: Mawadah Safwa 4 Star- The hotel is situated 90m away from The Holy Mosque.